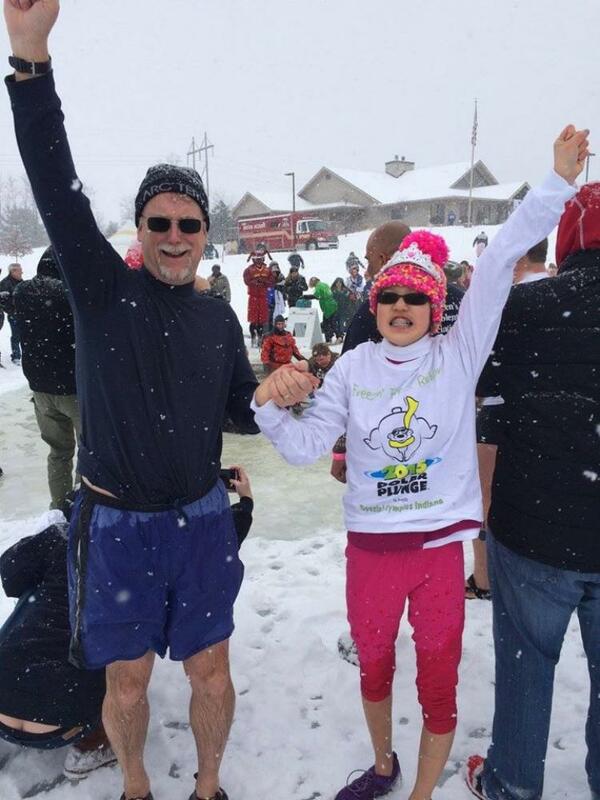 The Polar Plunge is Special Olympics Indiana's largest fundraiser of the year. It's simple: Pledge to plunge, raise money, take the plunge! Fundraiser for Special Olympics Indiana held each year in early February. The 2019 event will be February 9th at Metea County Park. Registration will begin in October/November, but it’s never too early to start recruiting and gathering pledges. Special Olympics provides year round sports for individuals with intellectual disabilities.